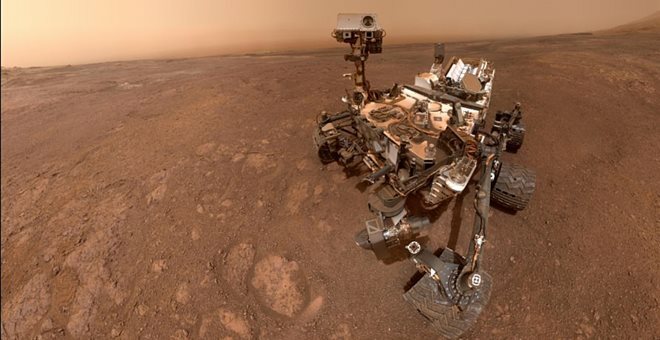 An impressive 360-degree video that the American Curiosity Rover drew on the planet Mars was released by NASA on Monday. The video from above, from the Vera Rubin Ridge, offers a more vivid & # 39; image of the red planet. It came from a series of photographs that captured curiosity on December 19, 2018. The robber found traces of hematite, a mineral rich in iron, often found in places where water is found.